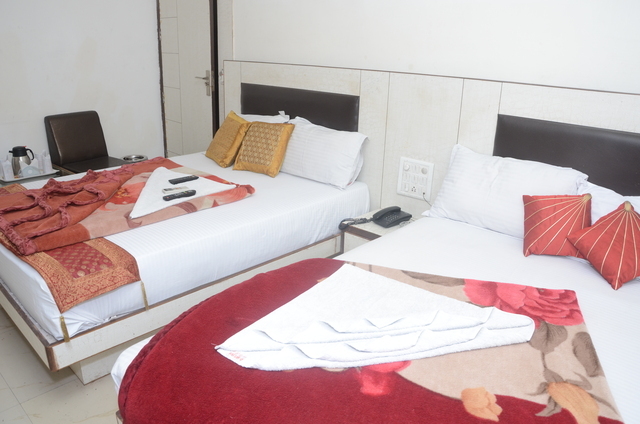 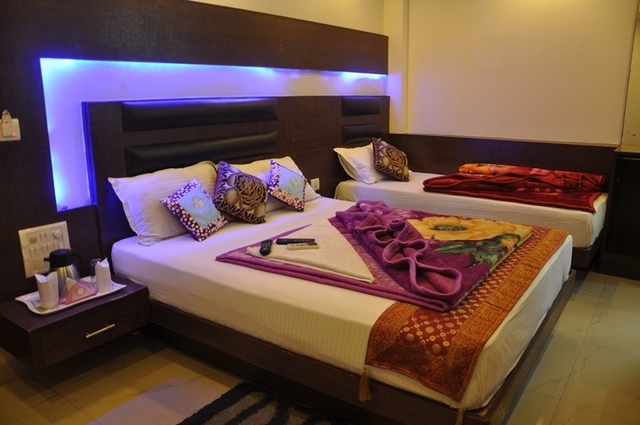 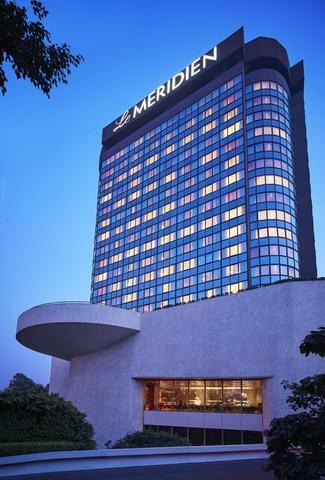 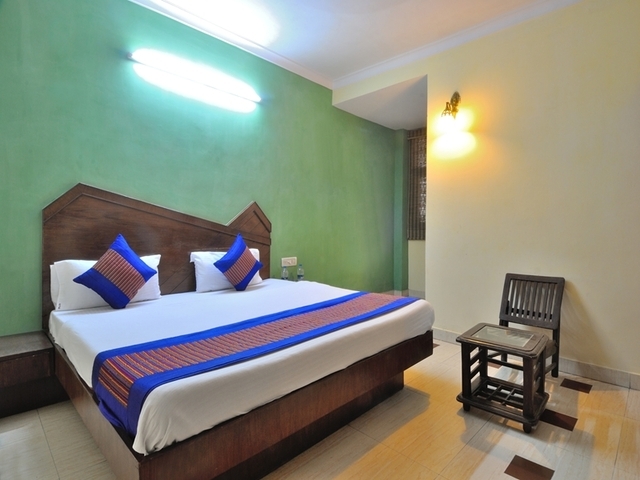 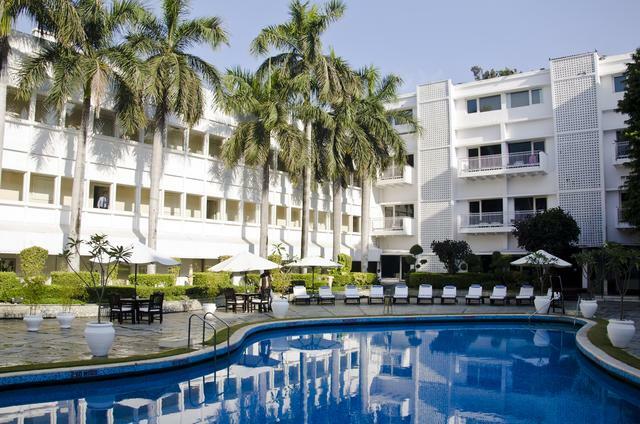 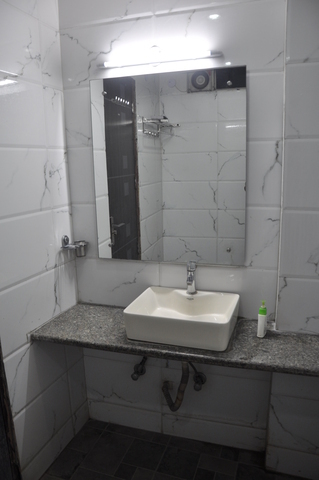 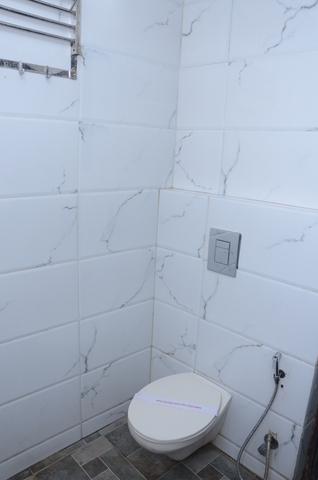 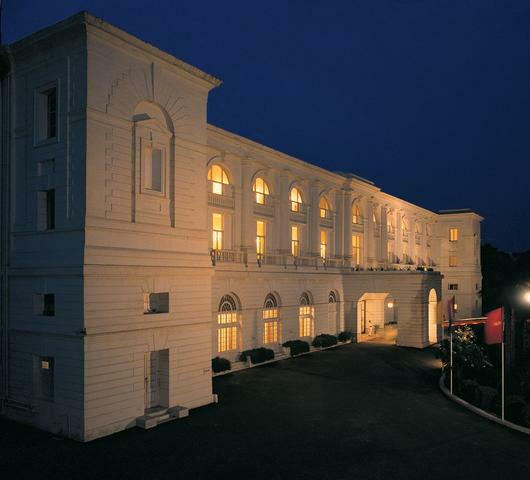 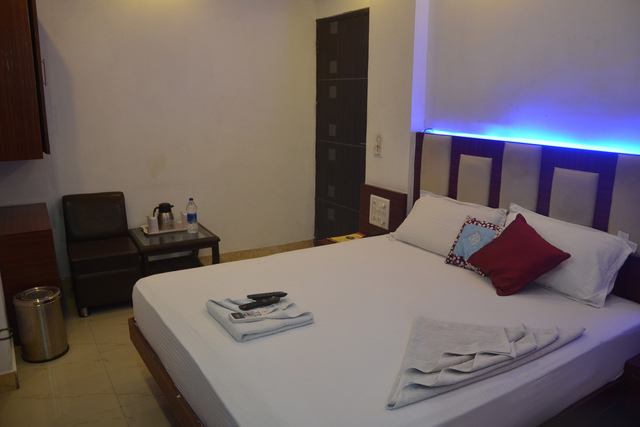 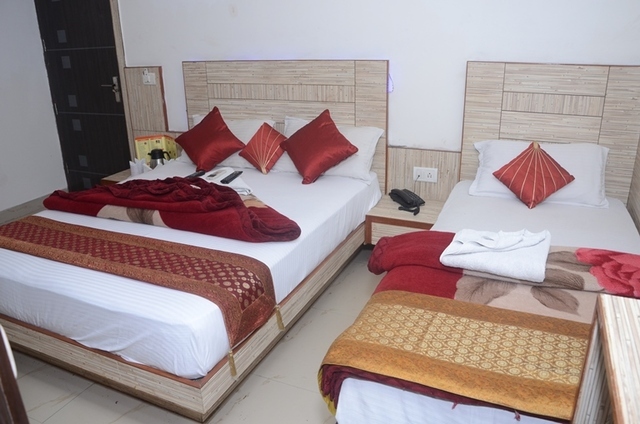 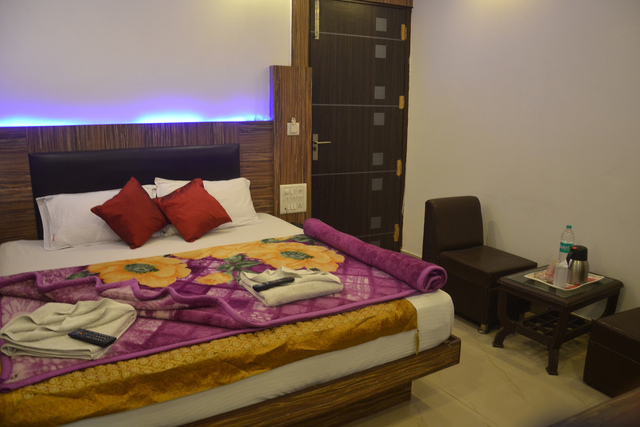 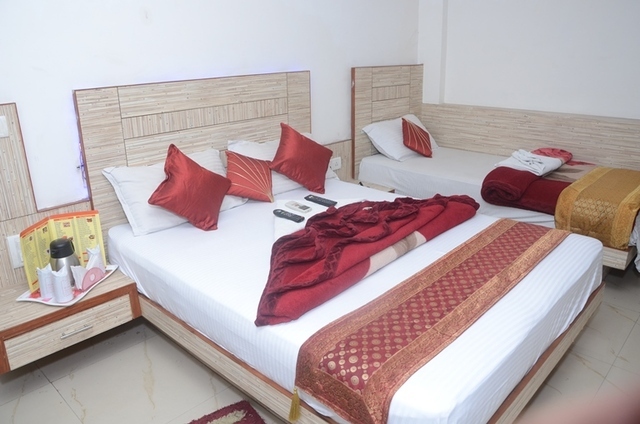 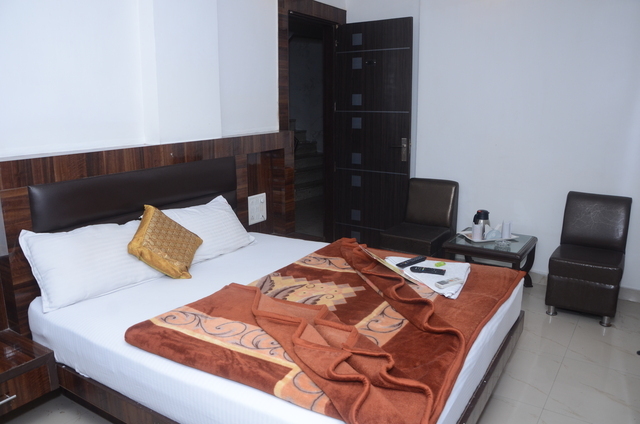 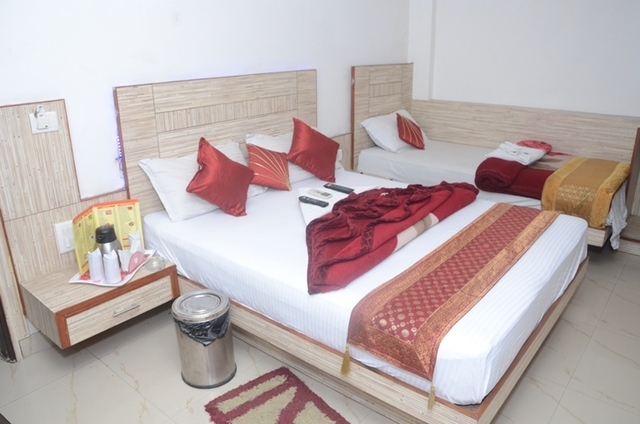 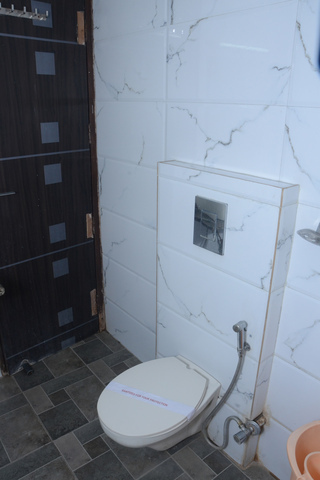 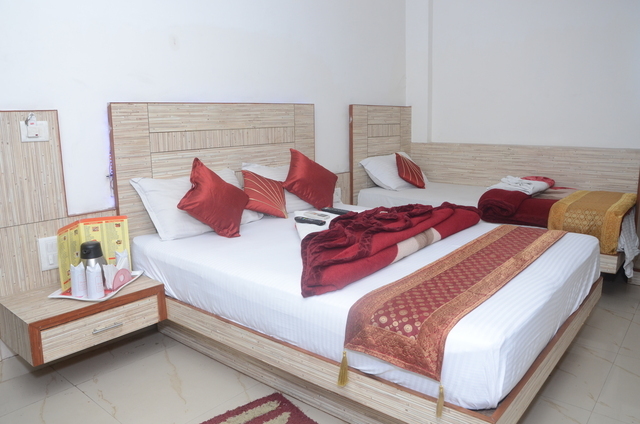 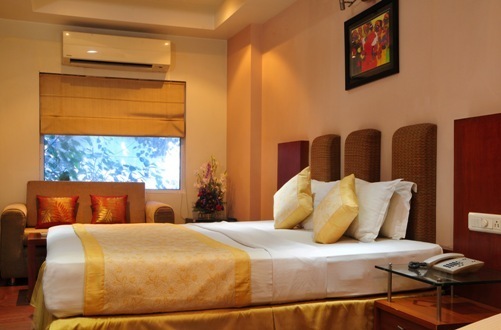 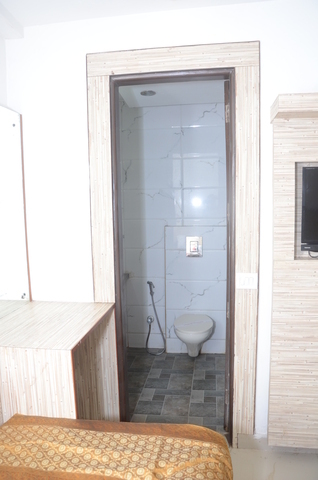 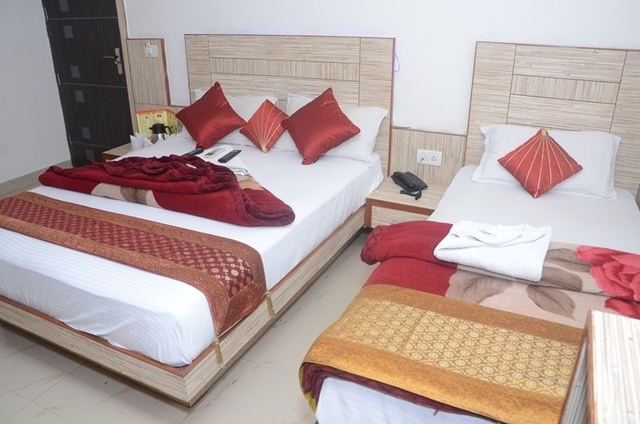 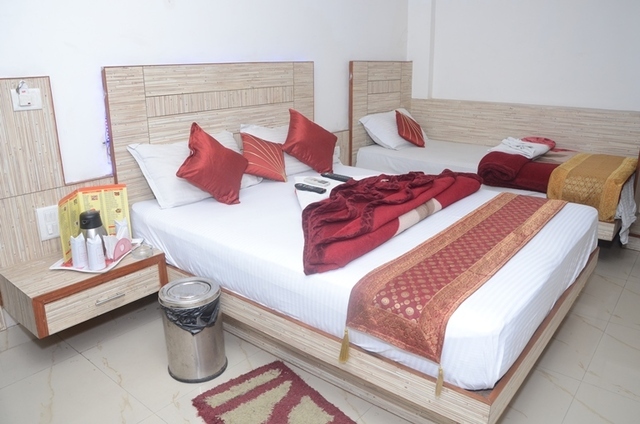 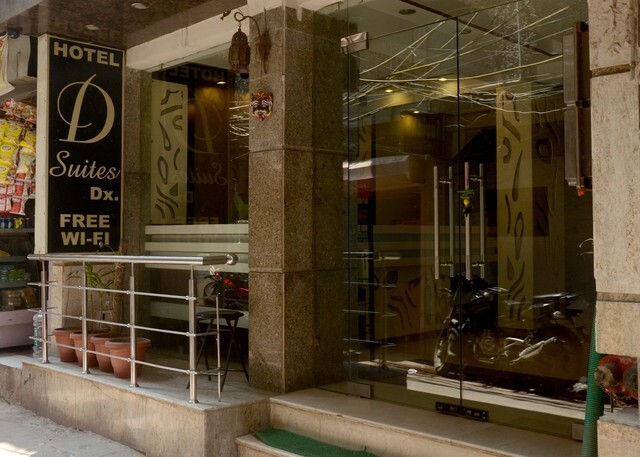 The hotel is situated on D.B Gupta Main Road opposite to New Delhi Railway Station. 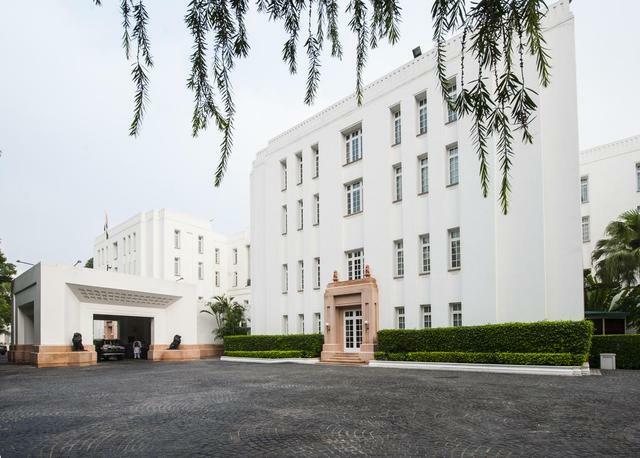 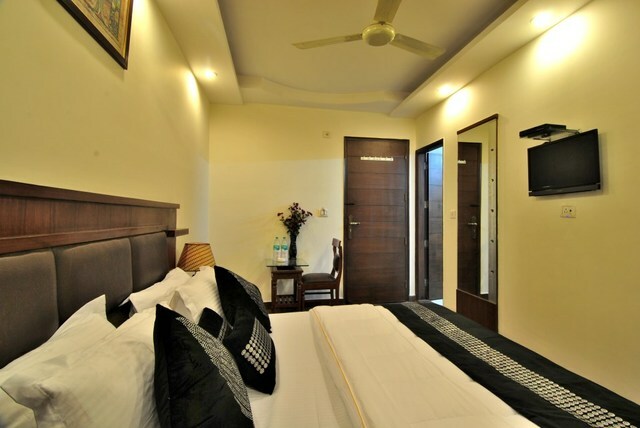 Its strategic location close to Connaught Place and other popular destinations such as Jantar Mantar, makes it a preferred choice for travellers. 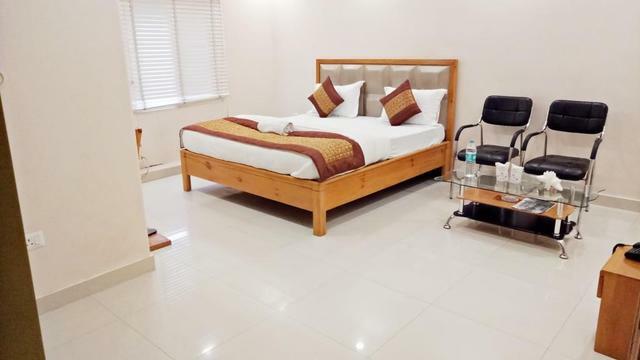 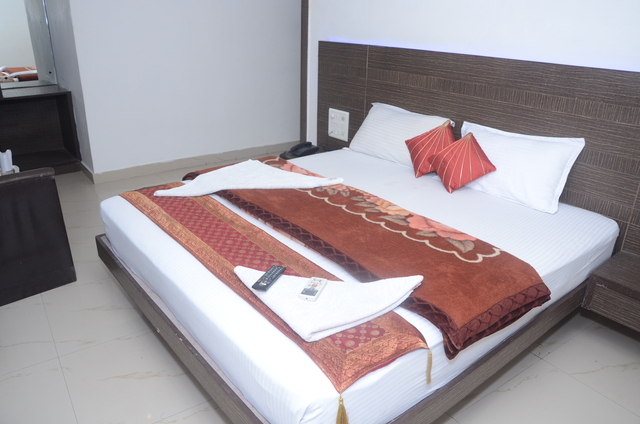 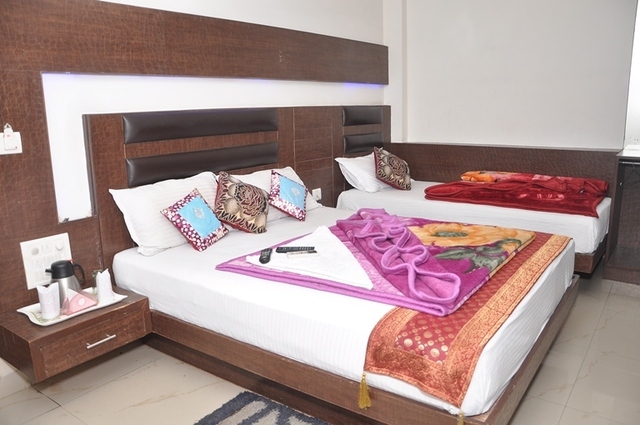 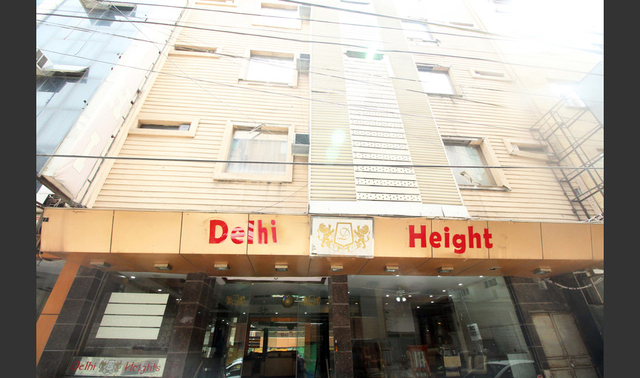 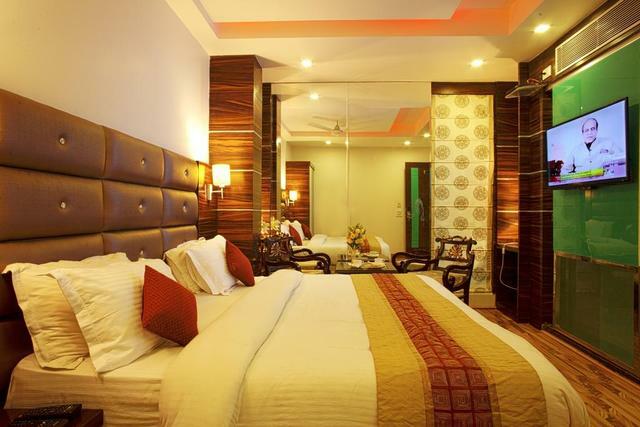 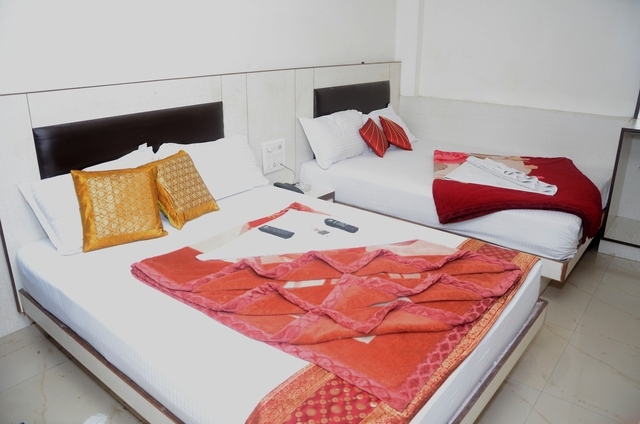 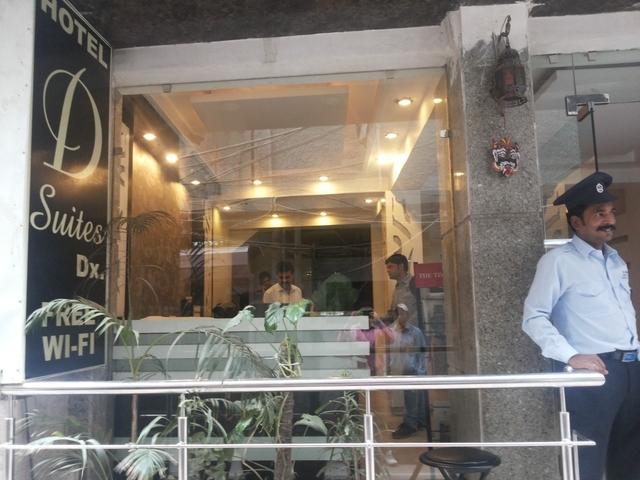 The hotel offers a chance to the shopaholics to visit popular shopping spots like Sadar Bazaar (approx 2.3km), Karol Bagh (approx 3km), Palika Bazaar and Janpath.